In the previous part of this series I described my visit to Craggy Range; now it's time for the wines. As well as an extensive tasting at the winery with Rod Easthope, I'm also including notes from two other recent tastings with Steve Smith in the UK, one from March 2007 (*) and the other from May 2008 (**). I'll let the wines speak for themselves. 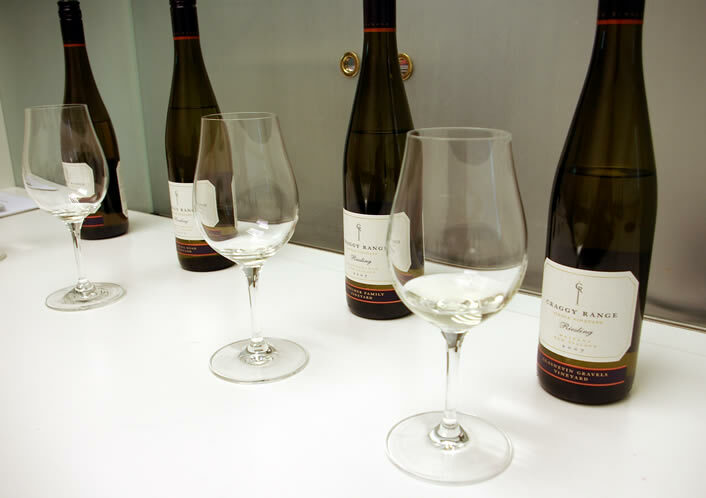 New Zealand has underachieved with Riesling, but Craggy seem to be making real strides with this variety. 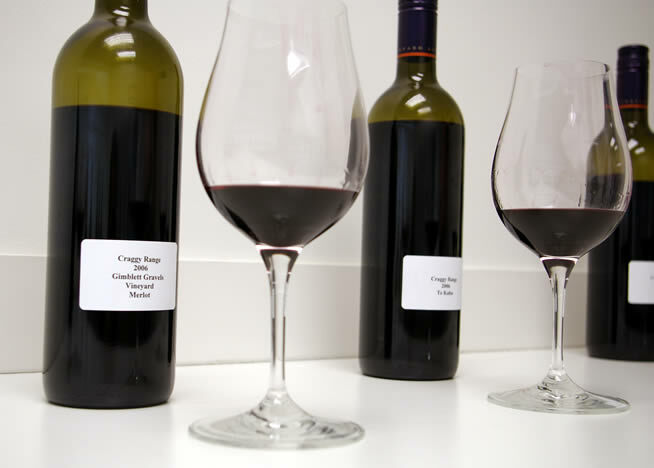 Craggy is now the largest producer of Pinot Noir in Central Otago – here are three of the wines they make. These wines were not finished as I tasted them so a range of scores is given for each. All are hand-picked, and then destemmed. Rod says that they have given up on cold soaks. All are fermented with indigenous yeasts and are punched down. This is an extremely impressive line up of wines, showing fantastic fruity purity and quite a bit of elegance, as well as a variation in style that presumably has to do with the vineyard sites – terroir, if you want to use this term.